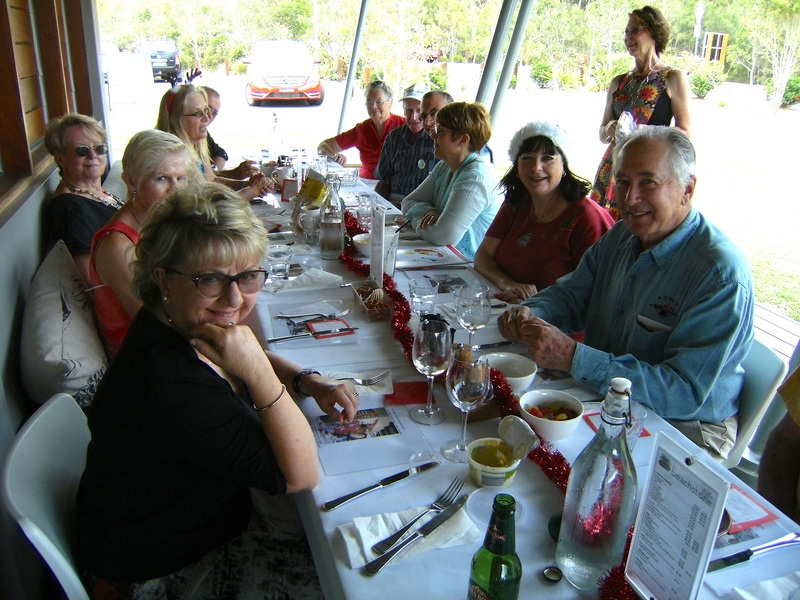 Celebrating Another Successful Year | Coffs Harbour Writers' Group Inc.
Members and some partners were treated to another excellent Christmas Party Lunch at Beachstone Cafe’, Sapphire Beach on Thursday 5th December. 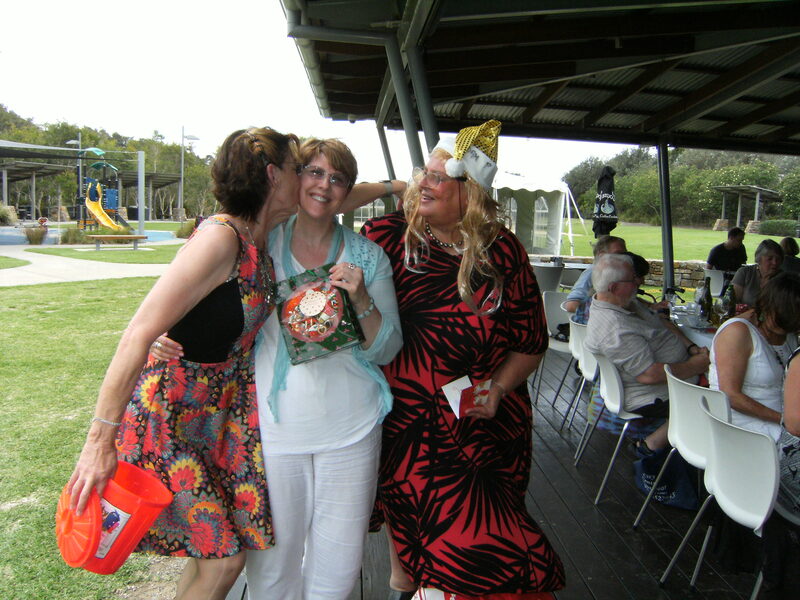 The food, company and entertainment presented by some of our accomplished poetry writer’s made for another successful event and it highlighted how our group has grown over the past year. Wishing one and all season greetings and look forward to another exciting year ahead in 2014.